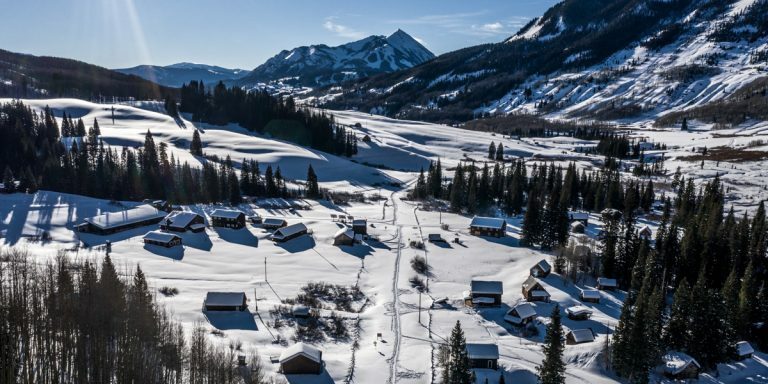 Crested Butte may be known for its steep and extreme terrain on the mountain, but if you are looking for a nordic/cross country experience the Nordic Ski Capital of Colorado is at your doorstep. 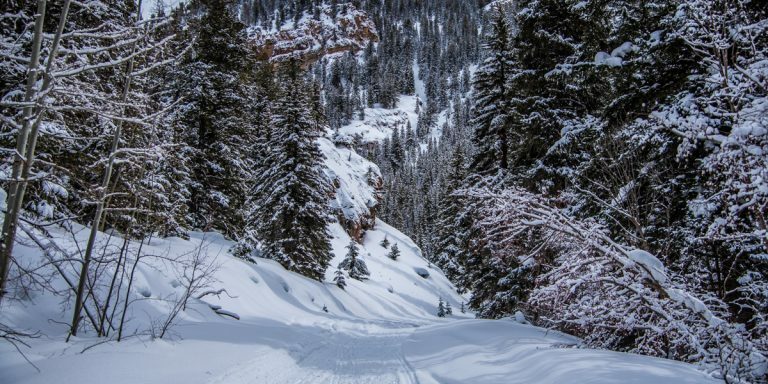 Between the beautiful groomed tracks and valley drainages, there are no shortage of landscapes for you to explore. 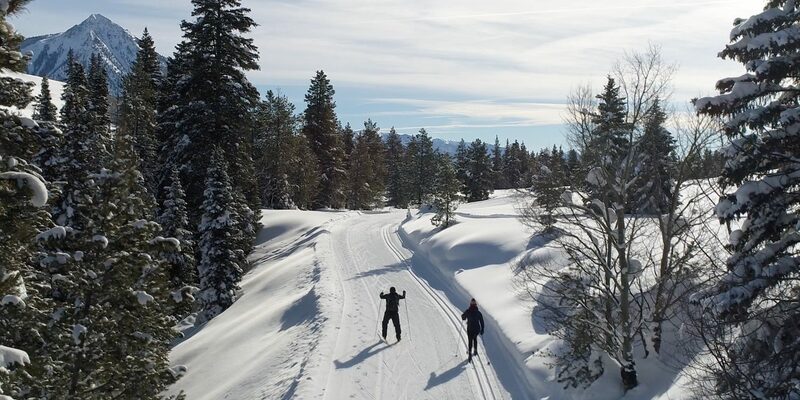 With over 55km of maintained nordic track and over 100km of groomed ski trails in the area, you can be sure to get in a great workout with spectacular views of the West Elks. Renting gear for both skate and classic styles is inexpensive and easy from the Nordic Center. The track is known for some of the best cross country skiing in Colorado and regularly draws Olympians for training. 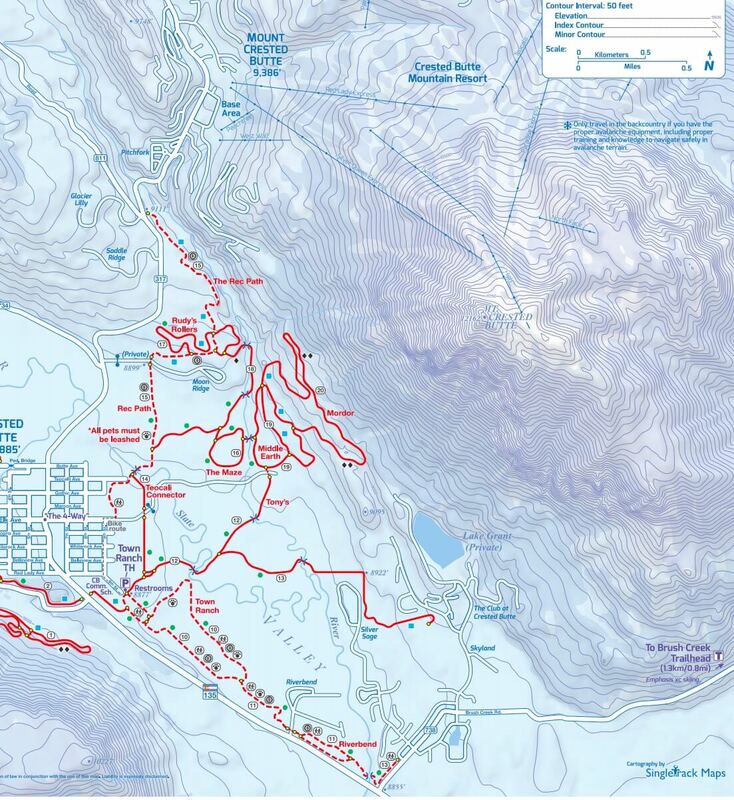 Click here for the latest trail and grooming report from Crested Butte Nordic. New to cross country skiing? 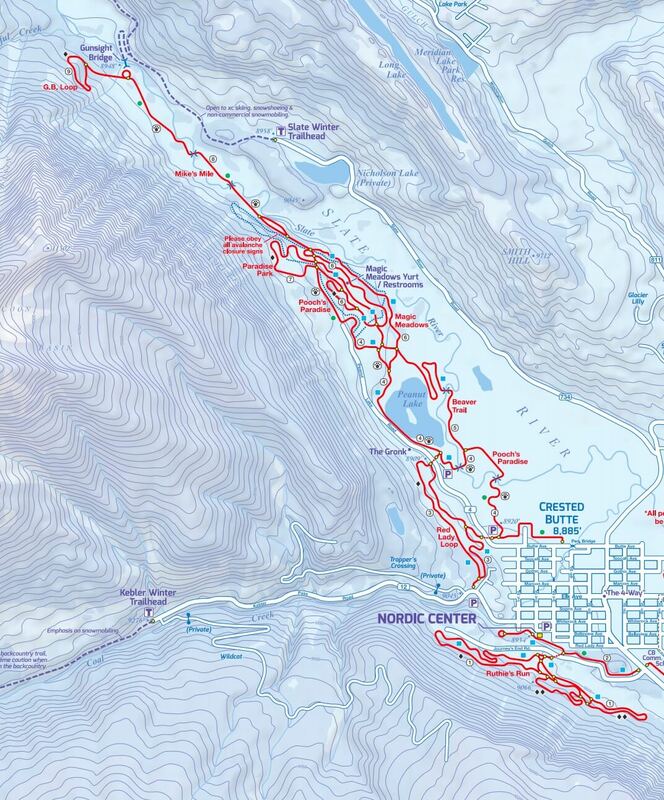 Learn from some of the best instructors at the Crested Butte Nordic Center. 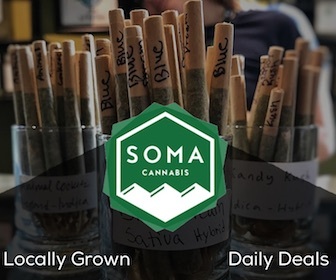 They offer lessons daily at 9 am, 10:30 am, 12 pm, and 1:30 pm. Backcountry tours are also available for those wanting to safely explore local valleys including: Slate River, Washington Gulch, Brush Creek, and Gothic. Filter the guide below by clicking on only one of the criteria in a category above the trail images (Difficulty, Grooming, Dog Friendly, Price). There are a wide variety of pass options to suit your specific need including: 10 day passes, season passes and more. Day trail passes are $20 for an adult, $16 for seniors, and FREE for super-seniors (70+) and kids under 16. Along with season passes, day passes can be purchased online or at the Nordic Center. The Nordic Center also rents out skate and classic skis for $20 or less (depending on age). They provide waxing and repair service as well. 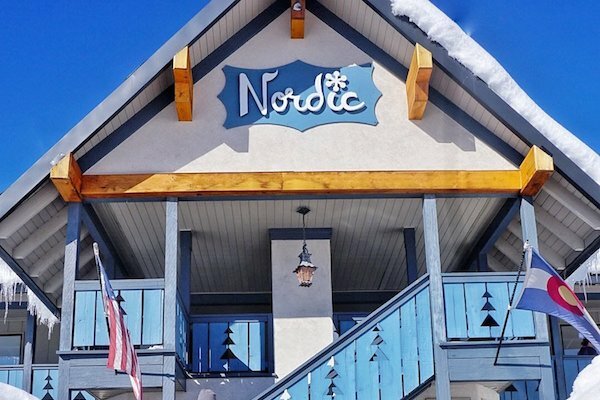 The Crested Butte Nordic Center is a nonprofit organization with a mission to provide individuals of all ages and abilities the opportunity to learn, enjoy, and improve in the sports of nordic skiing and snowshoeing. They maintain over 50 kilometers of meticulously groomed trails around the Town of Crested Butte and offer complete ski and snowshoe rental packages as well as private lessons, clinics, tours, and fine yurt dining.